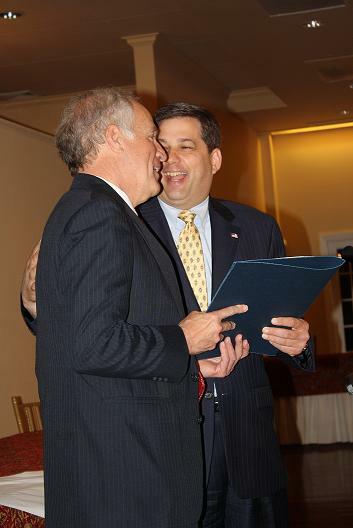 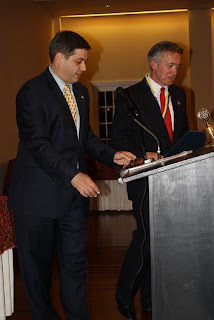 On Monday, May 9th I had the distinct honor of presenting an official Senate citation to Gloucester Rotary members Gregory Bover and Paul Ingram commemorating them as recipients of the Paul Harris Fellow Award. 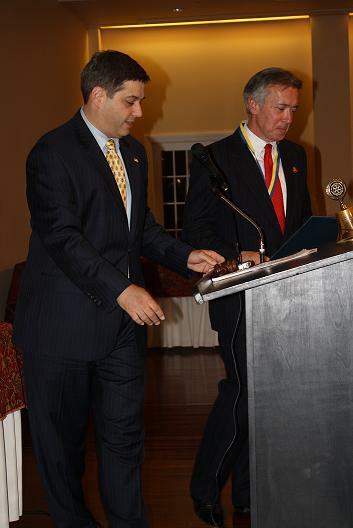 Greg and Paul truly embody the meaning of “service over self” both for their dedication in community service and their contributions to the Rotary’s charitable programs such as the Annual Programs Fund, PolioPlus, and the Humanitarian Grants Program. 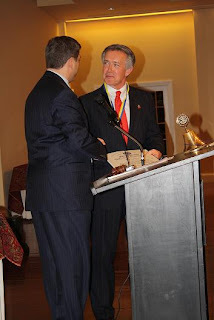 Below are a few pictures taken during Monday’s Paul Harris Award Dinner. To learn more about Rotary please click here to view the organization’s web site.